Police investigating the death of a mystery woman whose body was found on the flanks of Pen-y-ghent in the Yorkshire Dales say they have been given a name. North Yorkshire Police said enquiries are continuing to establish the identity of the woman who, they believe, was murdered. 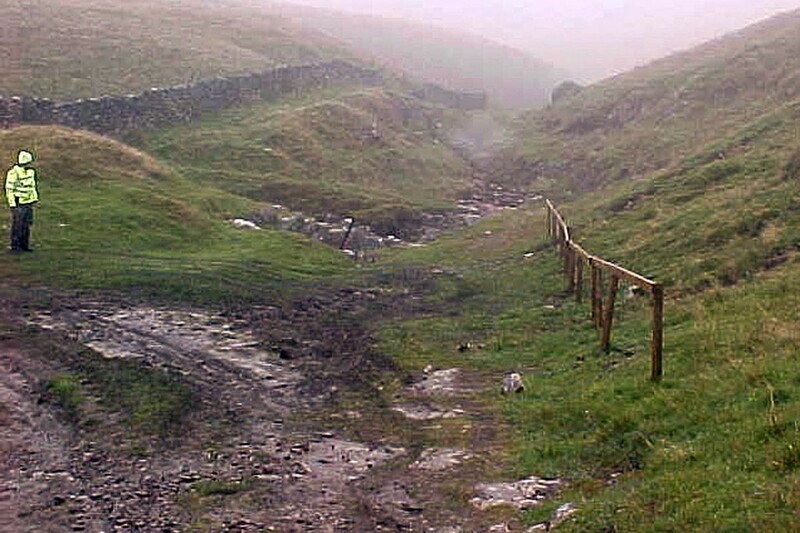 Walkers found the body near Sell Gill Holes, close to the Pennine Way, in September 2004. Police originally believed the unidentified woman had died from natural causes, but a cold-case review unit concluded she had been murdered. Officers established she was of south-east Asian origin and appealed for information that might help them identify her. A family in Thailand has now come forward to say the woman may be their daughter, who last communicated with them in 2004. 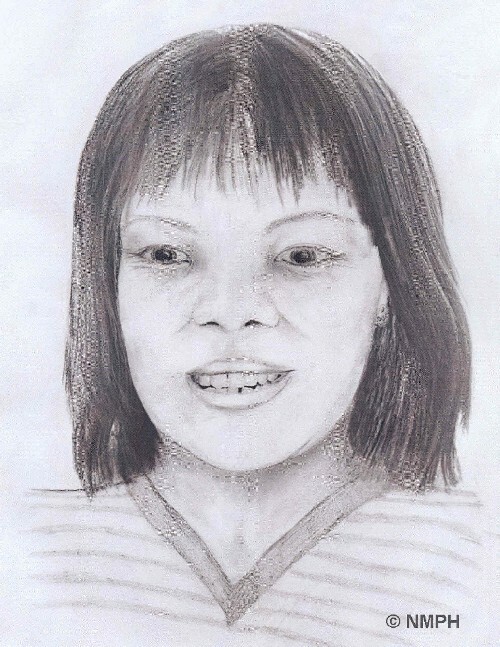 The couple showed reporters photographs of their daughter, comparing them with an artist’s impression police released at the time of the discovery of the body. A North Yorkshire Police spokesman said today: “The cold case review unit has received a name regarding the unknown south-east Asian woman who was found dead on Pen-y-ghent in 2004. “Enquiries are ongoing to establish the identity of the woman. “In the meantime, anyone with information that could assist the investigation should call North Yorkshire Police on 101, select option 1, and speak to the force control room. Was woman whose body was found on Pen-y-ghent a ‘Thai bride’?